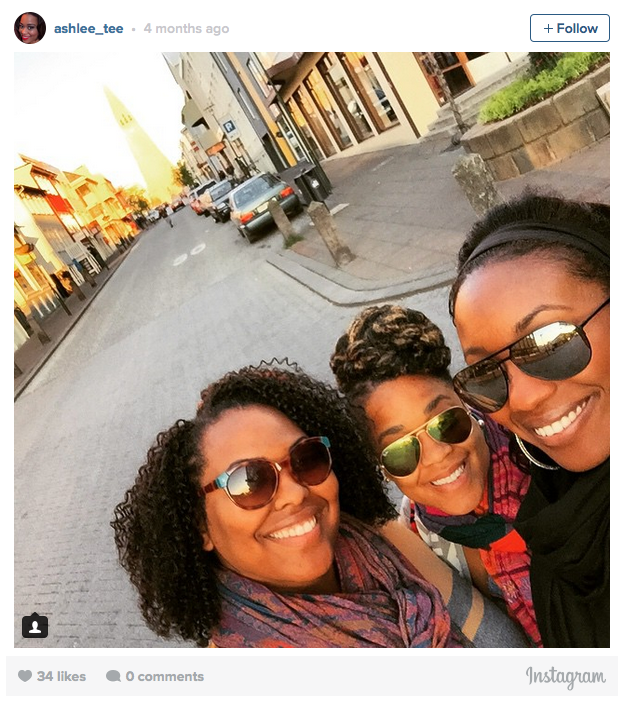 On a whim (and cheap airfare find), my friends and I booked a trip to Reykjavík, Iceland. 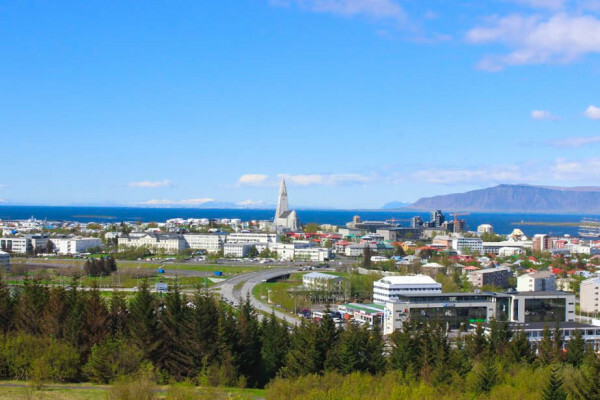 Iceland has become a tourist hotspot in recent months due to affordable airfares offered by WOW Air. Since WOW is an Icelandic airline, it uses Iceland as a hub before flying to other destinations in Europe. 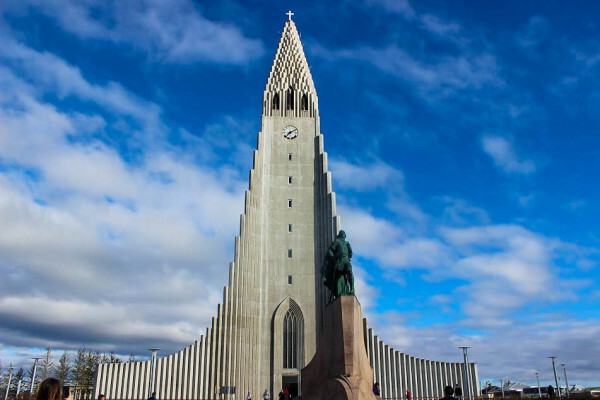 I found a cheap flight with WOW to London and since there was a stopover in Iceland, I figured I could get more bang for my already-significantly-discounted buck by exploring Iceland on the way back home. Makes sense, right? Well, the ticket was cheap, I’m always interested in going new places and frankly, I’m always looking to up my vacation ante. So Iceland it was. 1. It’s a beautiful & complex country. Mountains, volcanoes, and hot springs? Oh my! Iceland had every type of landscape I could ever imagine. It was like God’s little playground. Seeing Strokkur, the geyser, erupt every few minutes was pretty fantastic. And Gullfoss Waterfall is absolutely breathtaking. As you’re driving along the countryside, you can’t help but to be in awe of Iceland’s beauty. 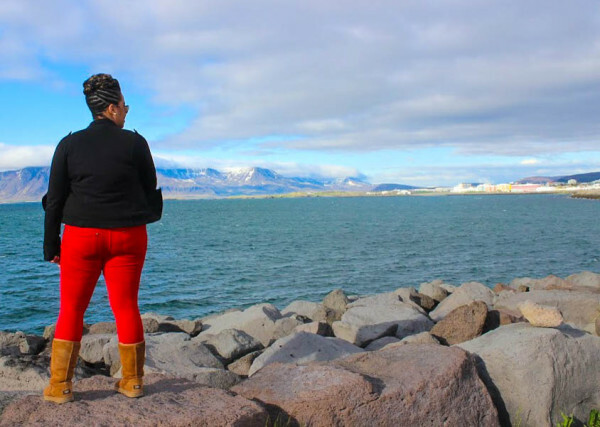 Be sure to go on the Golden Circle Tour that takes you to some of Iceland’s most beautiful, not-so-best kept natural secrets. I also did an ATV tour, which was way more intense than any other ATV excursion I’ve done. We rode through volcanic rock to the top of some inactive volcanoes. Pretty awesome. 2. Icelanders are very friendly people. I’m not sure what I expected, but everyone I encountered was very friendly. As we were looking for our apartment, my friend and I were standing on the street with our luggage. A man got out of his car – with encouragement from his wife – to ask if we needed help. We knew that was a sign of good things to come. 3. They take pride in being Icelandic. Did you know Iceland has had a woman president? (Come on U.S., you can do it too.) I also saw on a water bottle that the Icelandic people live longer than any other nation. Whether that’s true or not, I don’t know, but if so, they should be proud of both those accomplishments. 4. The food was delicious. I was pleasantly surprised by Iceland’s restaurant scene. There seemed to be something for everyone. The seafood was so fresh; probably some of the best I’ve ever had. If you’re looking for a great meal, check out Kol Restaurant and the Seafood Grille. You won’t be disappointed. Even food from food trucks was delicious. Try the lobster soup from ‘The Lobster Truck’ (near the center of town) and mini donuts from ‘Dan’s Donut Truck’ (near the Icelandic Phallological Museum). This goes with the territory of being an island, but most things were expensive…most notably, the alcohol. I paid $17 for one watered down drink. Boo. 6. It’s a very safe place to travel. At no time did I feel concerned for my safety. Apparently, most crime consists of drug offenses or burglary. But violent crime is virtually nonexistent. I’m not saying you should be oblivious of your surroundings, but you can let down your guard a little. 7. The water really does smell like eggs. The water contains sulphur so any time you shower, the smell of rotten eggs takes over the room. While this is the unfortunate truth, it’s apparently good for your skin. In any case, it smells awful so don’t forget to open a window before you leave. 8. You should pack for any type of weather. One day it was cold and rainy, and the next it felt like a wonderful spring afternoon. It was never easy to tell how to dress but my advice is to dress in layers. Keep in mind that I traveled during Iceland’s summer. I imagine that during their winter the weather reaches one temperature: COLD. 9. 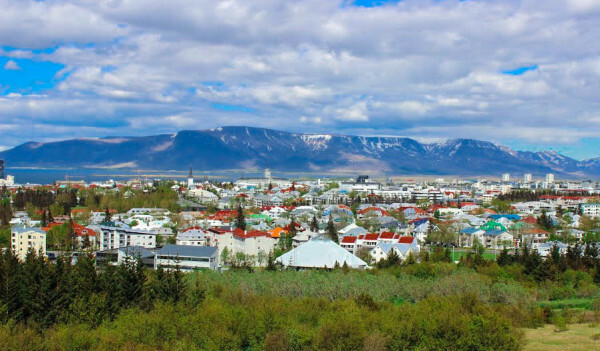 Reykjavík has a booming nightlife. Apparently, Quentin Tarantino and Charlie Sheen go to Iceland just to party. That should give you an idea of how hard they go. If you’re looking for a hip-hop spot, check out Prikid. It’s a diner that turns into a party spot later in the evening. Locals go around 1 a.m.
I’m glad I ignored the naysayers and visited the Land of Fire and Ice. Iceland’s natural wonders alone make it worth a visit. Everything else is just icing on the cake. Have you been to Iceland or plan to go? Found these tips helpful? Please leave a comment! Check out more of my pictures below!